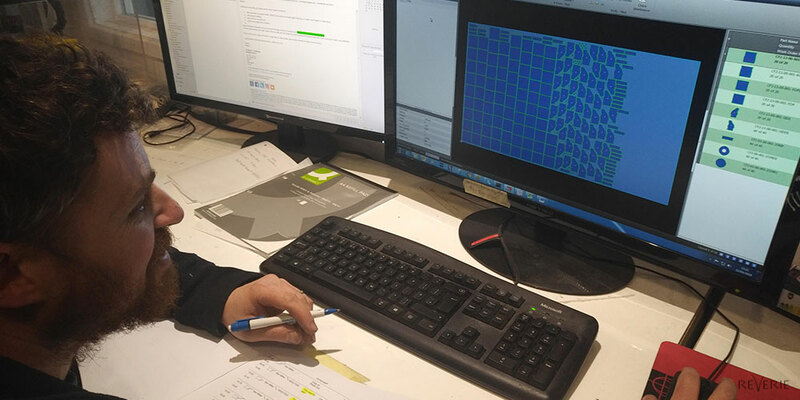 Reverie is acknowledged in the industry worldwide as being a highly accomplished and skilled carbon fibre composite design, repair and manufacturing company. 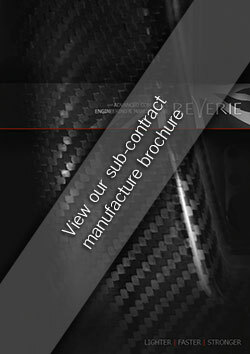 We are an ISO9001 approved company with over 19 years of experience crafting the finest polished or painted autoclaved Carbon Fibre pre-preg composite parts, from in-house CNC machined alloy or Carbon composite tooling.We can also manufacture genuine A-surface composite tooling for high volume manufacturing use. 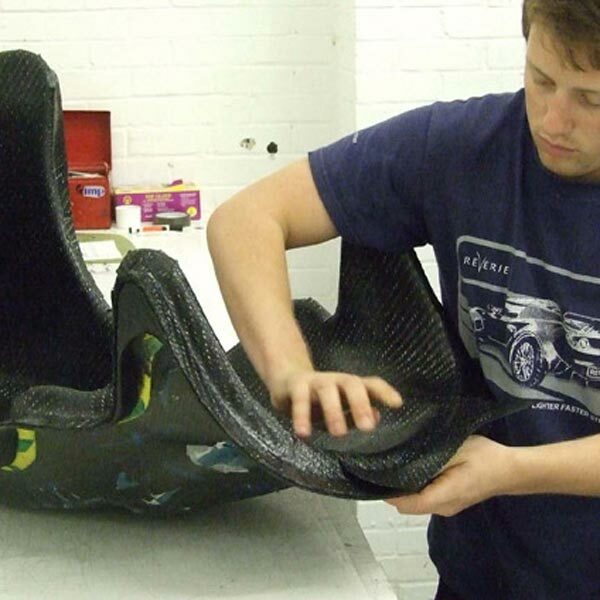 We supply to the UK and export to overseas businesses and retail consumers with bespoke or batch produced, high quality, repeatable Carbon Fibre parts. 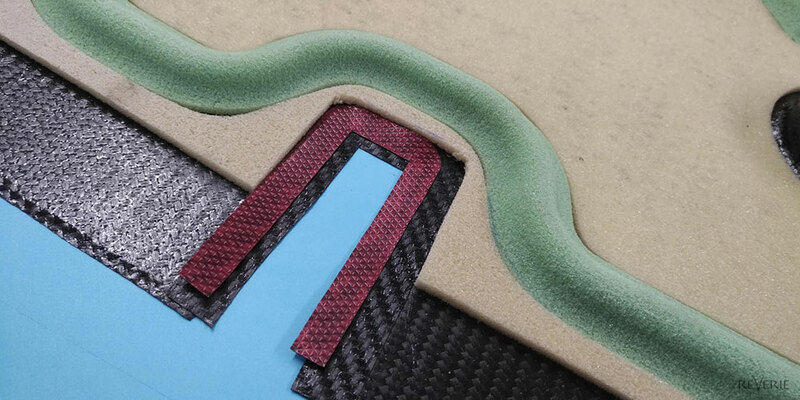 We also offer a diverse range of Carbon composite parts for the electronics, communications, marine, home, construction and automotive markets. 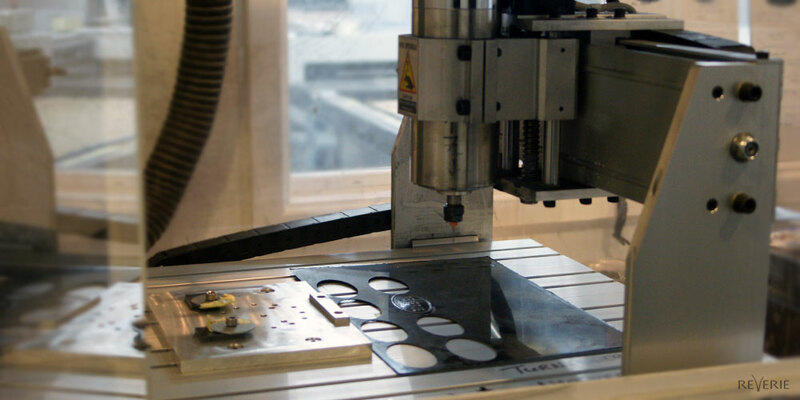 We can guarantee that through our extensive experience and autoclaving processes, tied in with our ability to machine alloy tools, alloy or epoxy patterns, or epoxy moulds or accurately trim composite parts using our 5 Axis CNC router, and Haas VF4. Checking of accuracy and quality using our FARO inspection arm or white light scanner, you will always be sure that you are receiving the highest quality carbon fibre goods and/or tools on the market. 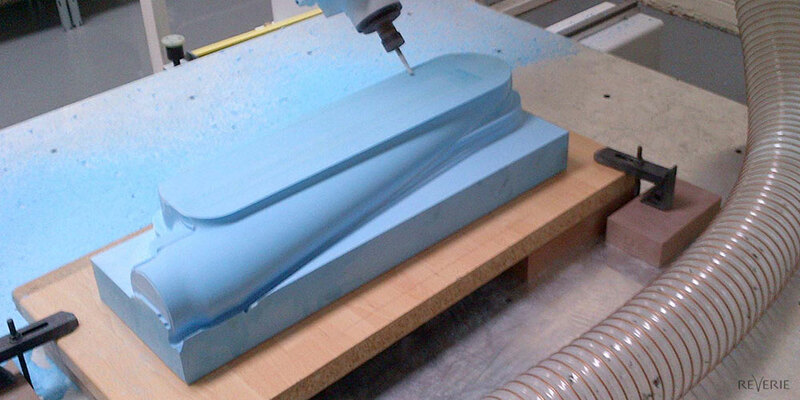 We also pride ourselves in having a workshop that can produce products from start to finish by machining our own moulds and tools, Machine kit cutting table, laminating clean rooms, trim shops, CNC machining and spray booth. We pride ourselves in having our own branded parts used by companies all over the world. 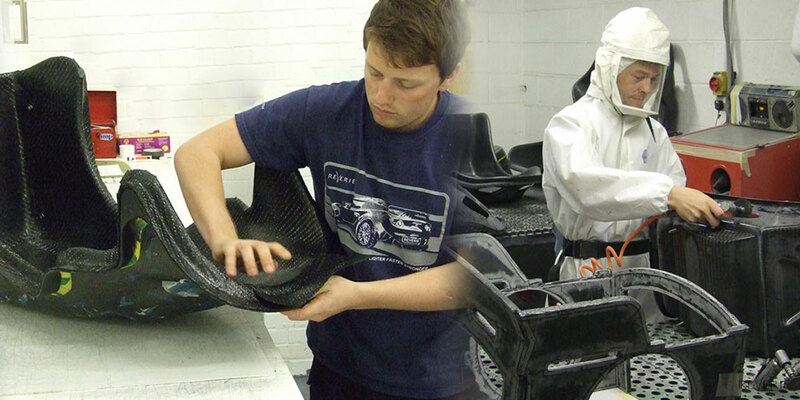 Our former and current clientele have included names such as, Bolin Webb, Cogent Technology, Quaife, Citroen Racing, AER, REGA, Cosworth Electronics, Funktion-One, M-Sport, Foggy PETRONAS, Gibson Technology, Openworks, Vislink and many more. These are just a selection of the design and manufacturing services that we offer, view our services page or contact us to discuss your project with us. "Reverie limited has been selected by Gibson to be the sole composites manufacturer/supplier for the Engine Air box lower tray, Air box Mid-section and the LH and RH Coil covers. 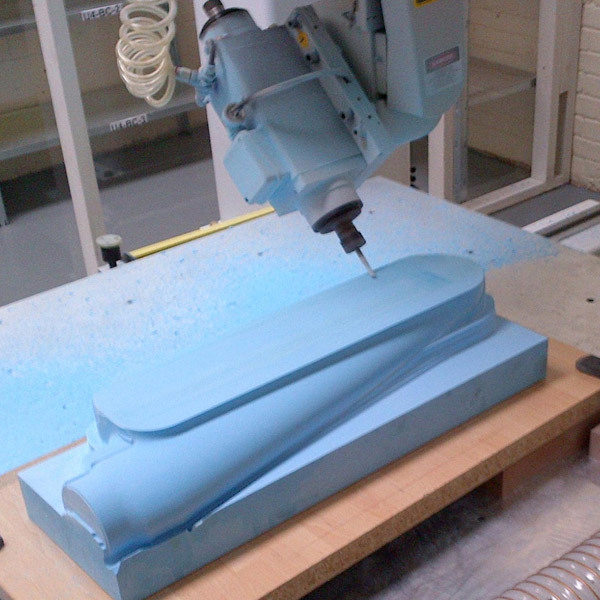 Reverie were selected due to proven supply, quality and quick response to technical queries on previous Gibson projects coupled with fair pricing and good upfront technical composites design for manufacture / tooling advice". "It was so pleasing to be able to just leave the car and come back a few weeks later to see that you had carried out the design and tooling as well as making and fitting the parts better than I could of imagined. What a breath of fresh air these days"